For a man of such an immense stature, let us start with the salaries of his driver, which is more than Rs 24 lakhs PA, allowances aren’t included. And, almost 600 people are employed in his household, everybody is handsomely paid. 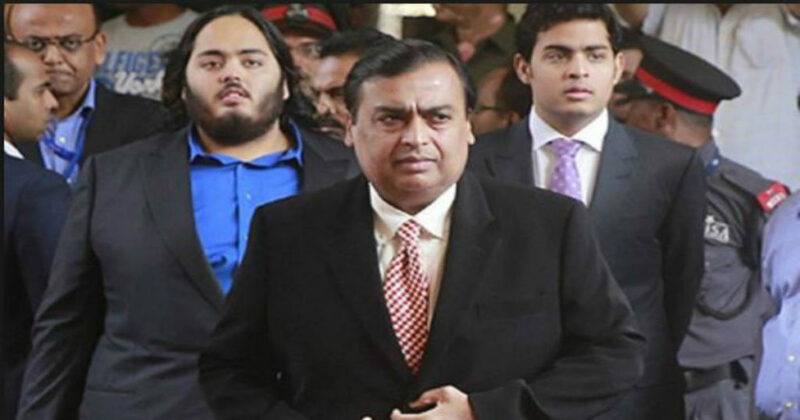 As per the sources, Mukesh Ambani gives Rs 20 Lakhs to each of his sons, as the pocket money. 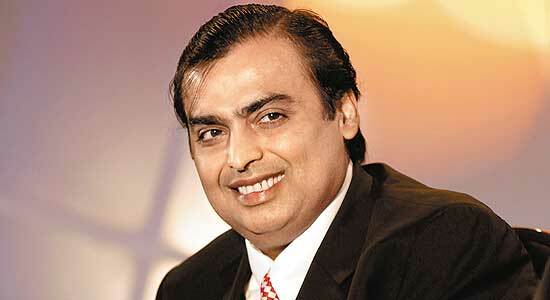 Moreover, his eldest son and only daughter are into business, and we can’t expect him giving any pocket money to them. The story is otherwise with Anant Ambani, it seems like he is one who will be paid.